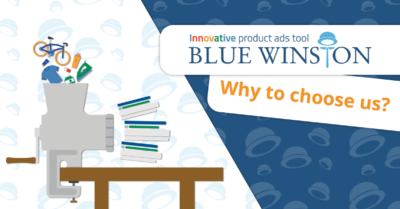 Product performance campaigns are highly targeted Text ads in Google search which work with long-tail keywords. Read more about benefits of long-tail keywords here. The only “problem” is fact, that product long-tail keywords have often “low search volume” status, that all other competitive tools can not deal with this status as we will see on example below. To successfully deliver product text ads like these below -> you have to create / generate unique long-tail keywords for your products. 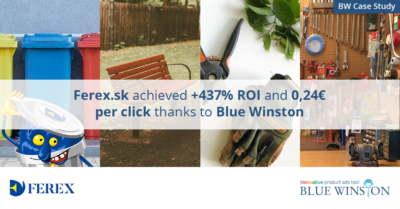 For this purpose is by competition well known tag combination method which you can find of course in BlueWinston, too! We will show you the main difference and why you should use our tool and stop loose your money for non worthy tools! Thanks to tag combination method, you can combine <tags> from your XML product data feed to create Keywords pattern for automatic generating long-tail keywords for your products. In most cases, e-shops do not have defined each parts of product in stand alone tags like <manufacturer>, <model>, <type> etc. Therefore also in this case and in 90% of client’s cases we can work only with <product_names>. You will end with this number with any other competitive tool for generating product long-tail keywords and campaigns. 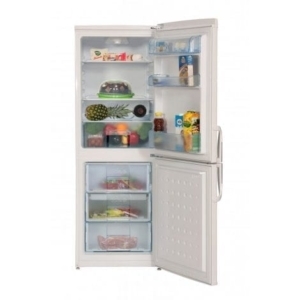 YES, you can manually hide words or phrases like (5 years warranty, fridge, freezer, standalone fridge, etc..), but be realists -> it is unreal to know all modifications and unnecessary words & phrases for all products now and what is important -> you have to think also in the future, because your clients still create & add new products into their e-shops! 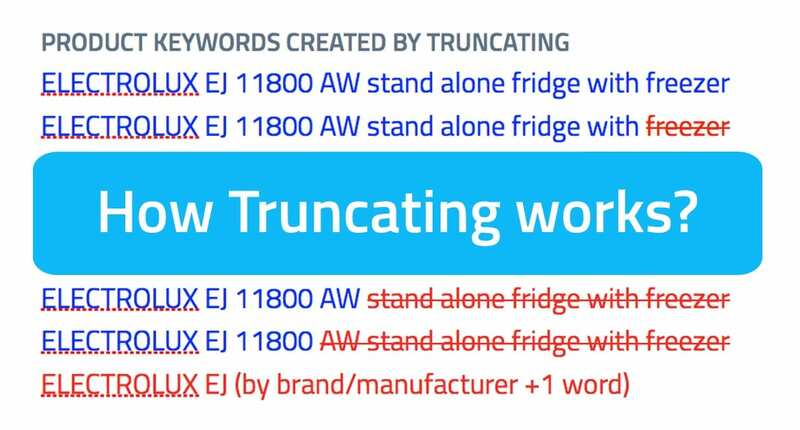 Thanks to truncating method, BlueWiston automatically finds suitable product long-tail keywords. It is very important, that all generated keywords are unique for specific product. 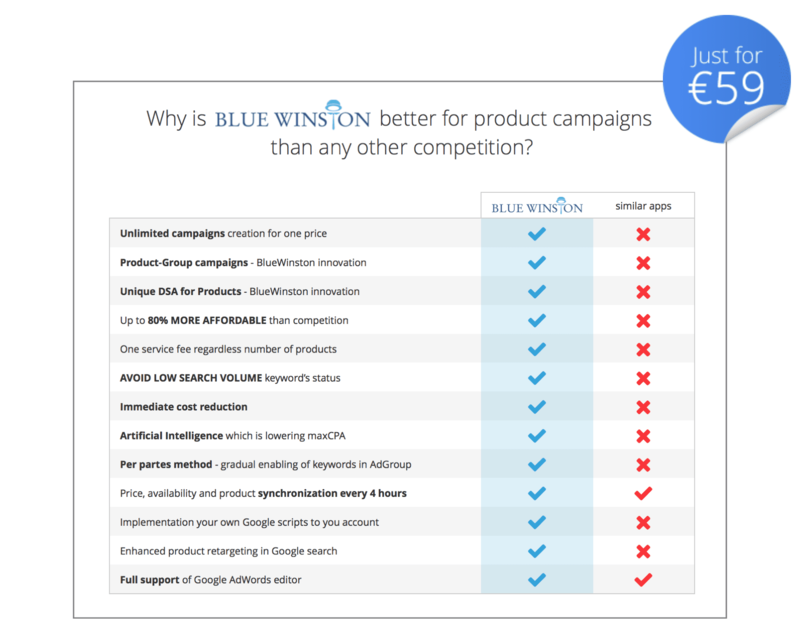 If BlueWinston finds out that some phrases contains more than 1 product inside of XML (e-shop) it will not include those keywords inside of product campaign not like other competitive tools which have duplicates even in tag combination method!. 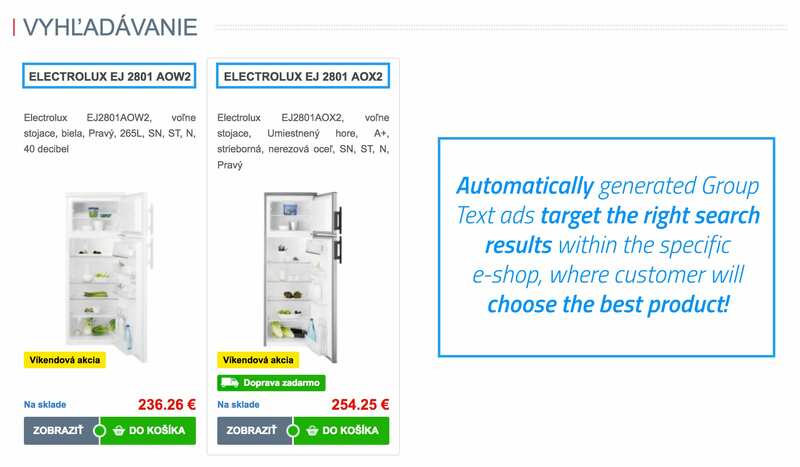 Product – Group campaigns which have text ads targeted to the specific groups of products, so little more broad keywords. 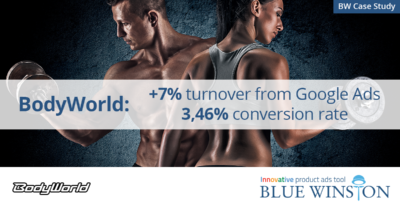 These product-groups are world’s unique campaigns and have much more eligible long-tail keywords -> impressions, clicks, %CTR and of course more conversions (acquisitions). Not too many people know the exact name / model of specific products! 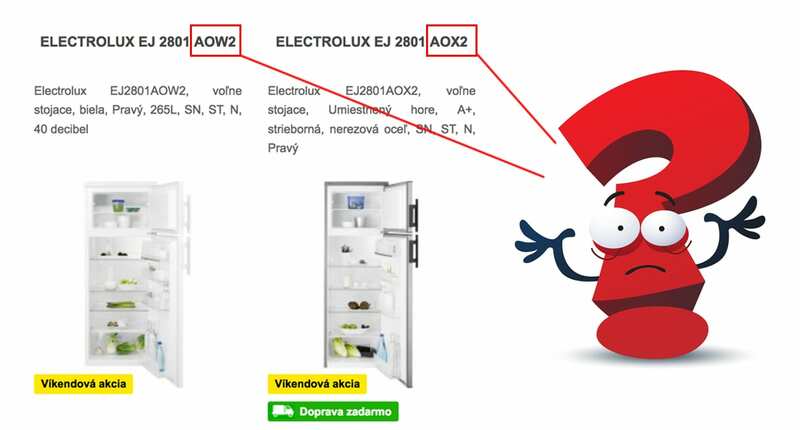 They just know only the part of the name for example “ELECTROLUX EJ 2801”. 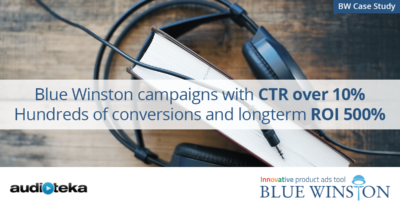 Therefore BlueWinston developed unique truncating method how to find and mine unique phrases (shortened long-tail keywords) which will be targeting some very specific groups of products. 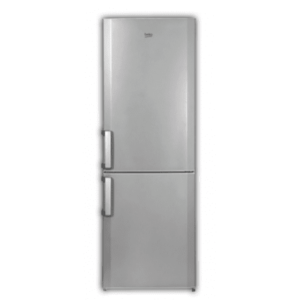 In this case it is the specific fridge with brand and model but without specific type = product number. 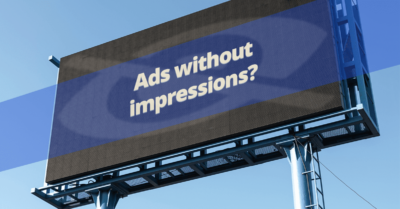 You will have automatically generated text ads for hundreds, thousands even tens of thousands of product – groups in just a few minutes. Automatically up to date prices from the lowest range. 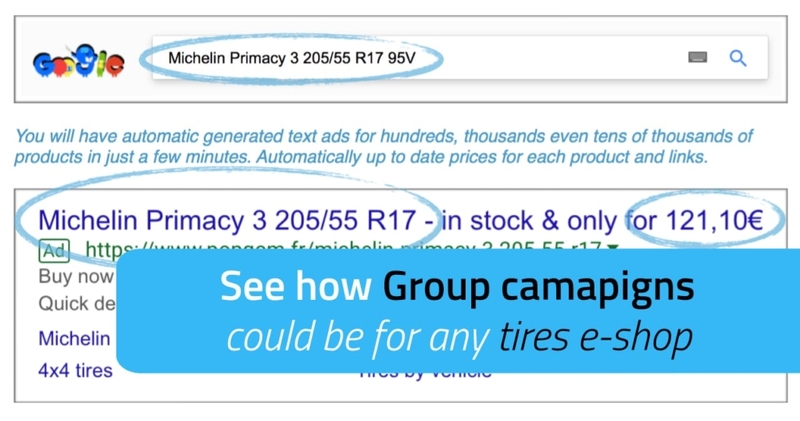 Tires e-shop all over the world could use this most most powerful feature “Product-Group campaigns” for creating unique Group text advertising for targeting their customers and bringing them straight to the fulltext search results.